Looking for a cool adventure? 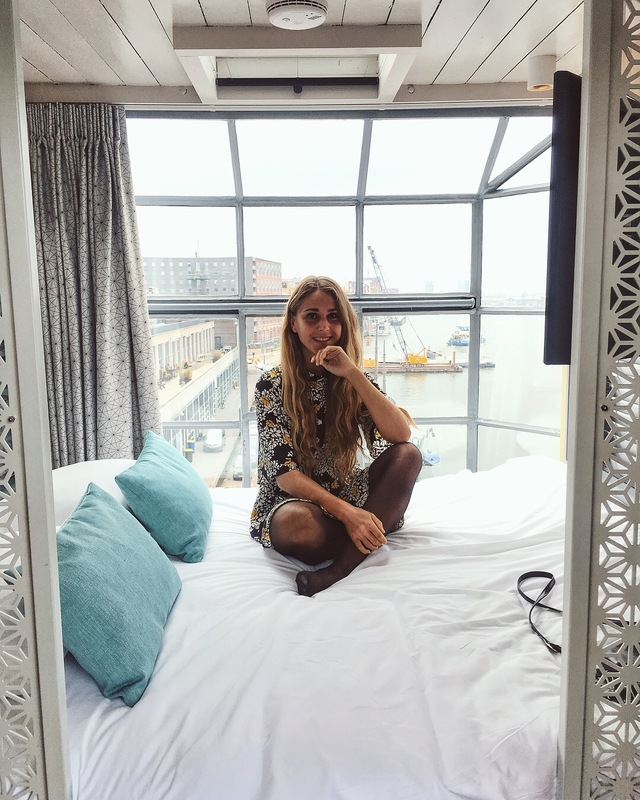 How about a night in The Crane Apartment in Amsterdam? Amsterdam has a lot to offer. 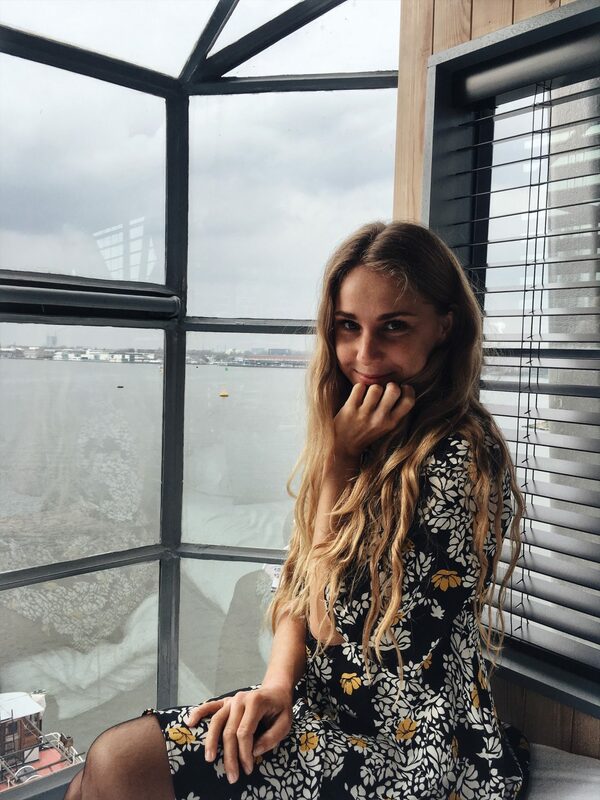 From beautiful canals to awesome architecture and from good parties to a lot of vintage treasure hunting. But there’s also so many cool places to stay. Like The Crane Apartment at KNSM island, which is just out of the city centre. I stayed here for one night and enjoyed it to the fullest. In front of the third floor: the second bedroom with a breathtaking view. This 1957 industrial Figee crane, an icon for the history of the city, was thoroughly renovated and transformed into a luxury three story apartment. 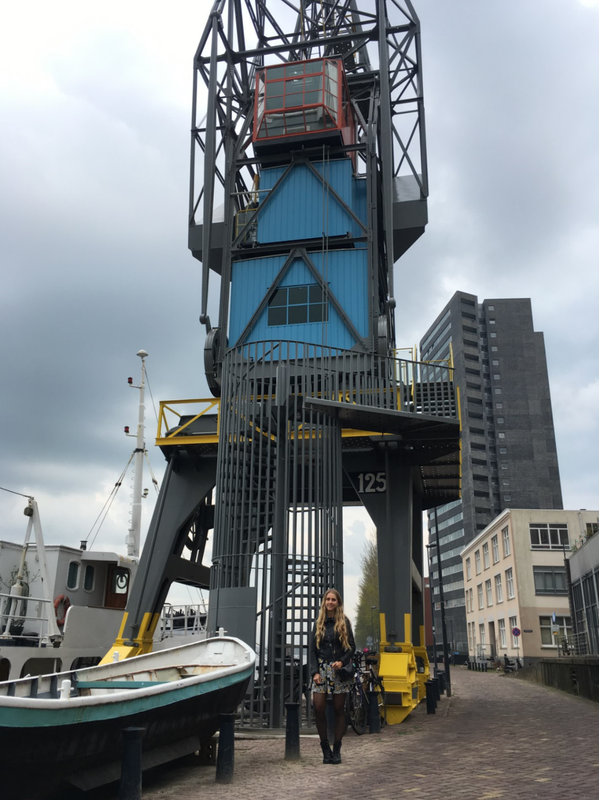 Located on the dynamic KNSM Island, The Yays – Crane Apartment was quite literal the bridge between the Netherlands and the rest of the world after WWII. As the last operator of Figee Crane 2868 said: ‘It’s like travelling back in time’. Traveling back in time, but with the luxury of the modern days: there’s a large bath tub, two televisions, wifi and a fully equipped kitchen. The apartment has three stories: the first floor with a living room and a kitchen, a second floor with a bathroom (with a bath tub and shower) and a double bed and the third floor also has a bedroom with a panoramic view. KNSM Island, a former industrial harbour turned creative hub, is a charming neighborhood in the Eastern part of Amsterdam, with many stories to tell. As the epicenter of world trade in the 19th century, VOC traders and world explorers left for the Indies and Americas from here on their magnificent ships. Nowadays it’s a dynamic area with lots of art galleries, local shops, hip restaurants and interesting sights. Visit the National Maritime Museum and learn about the history of the city, get your art on at creative melting pot Loods6 or enjoy a walk in one of the oldest botanical gardens in the world, the Hortus Botanicus. Architecture lover? The many uniquely designed bridges connecting the islands and architectural delights are a feast for the eye, all within short distance from The Yays – Crane Apartment. Do you see the tiny glass room above? That’s where I slept! Can you believe that? 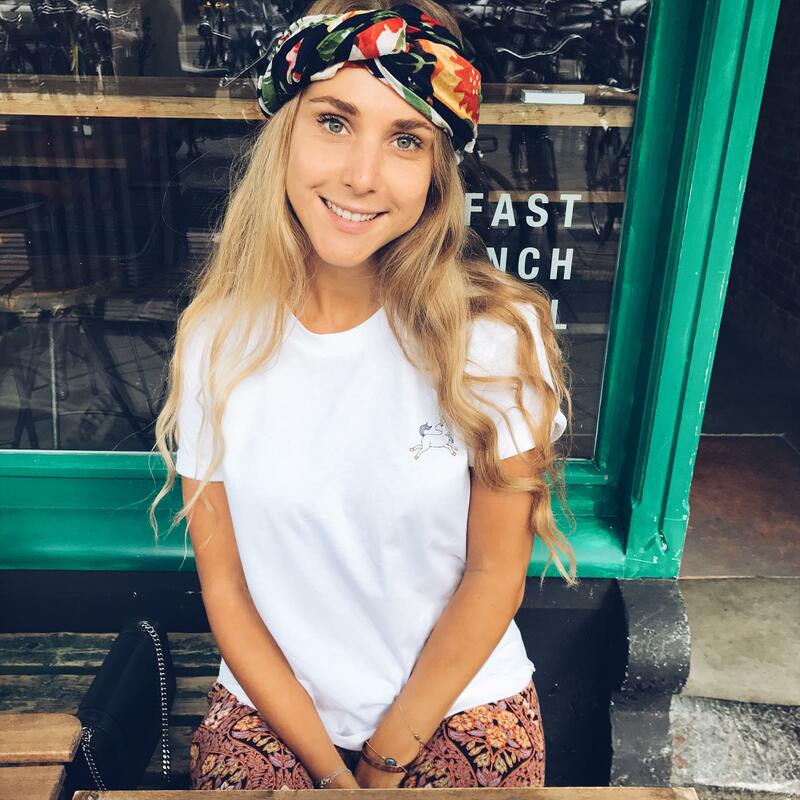 I ordered some food in, took a long and warm bath and chilled on the couch at night with some of the snacks provided – they made sure there were some vegan snacks for me, so sweet! It’s the perfect place for a night walk, or to explore this exciting part just out of the city centre. Or just for a romantic weekend in. 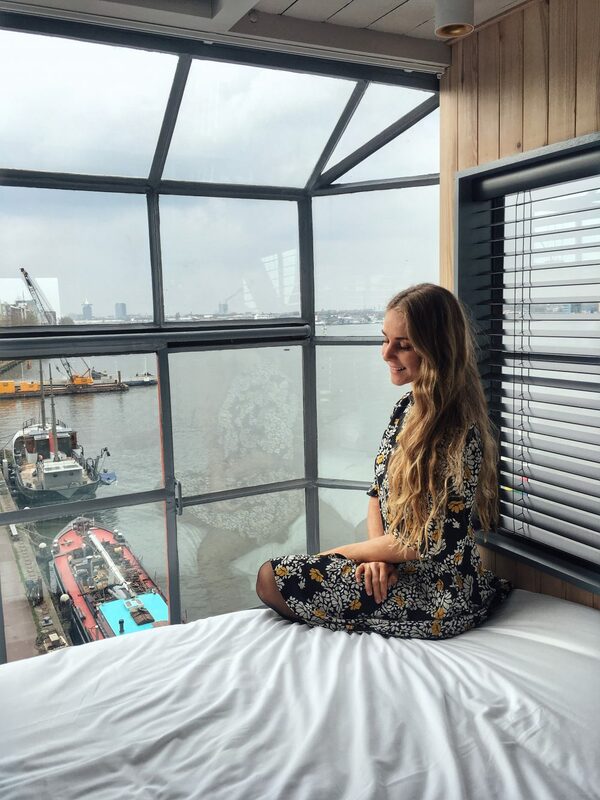 Waking up on the third floor with an amazing view over the IJ is really something special. It’s like sleeping in a glass box and when you wake up and open the curtains it’s a surreal experience. It’s really unbelievable to think such a small crane, that used to function as a real crane, now actually is an apartment with a bath tub, a kitchen and two bedrooms! Oh and the beds are so comfy, they’re hard to get out of! 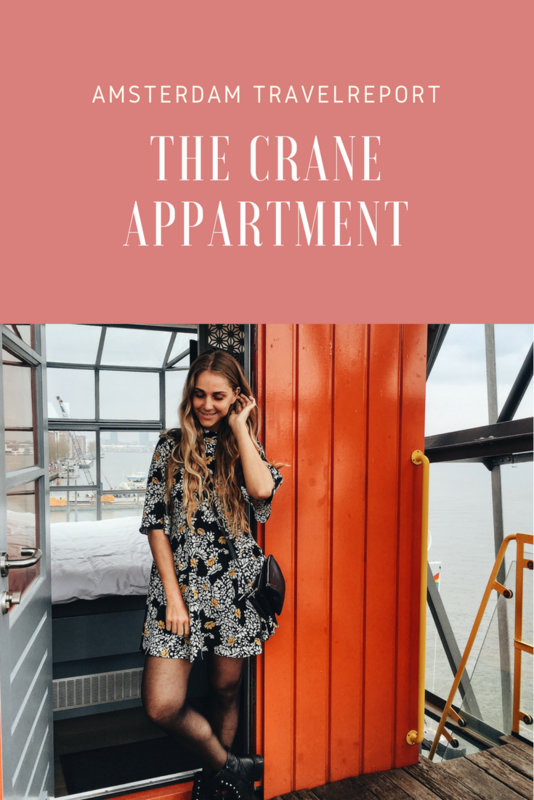 Excited to book a stay at The Crane Appartment – Yay Amsterdam? Check out their website for more information.